Raised in the farm worker movement his grandfather founded, Anthony grew up participating in United Farm Workers’ marches, picket lines, and political campaigns. He has spoken around the country about the legacy of the farm worker movement while advocating for service learning and character education initiatives with the Alameda County Office of Education. The political trail captured his attention, including campaigning for President Obama during the 2008 general election in Colorado, serving as campaign manager during a successful Phoenix city council contest and interning in Sacramento with one of California’s most prominent political strategists. Anthony spent many years serving as travel assistant to Benedictine Brother David Steindl-Rast, world-renowned author, lecturer and interreligious pioneer, during his national and international tours. 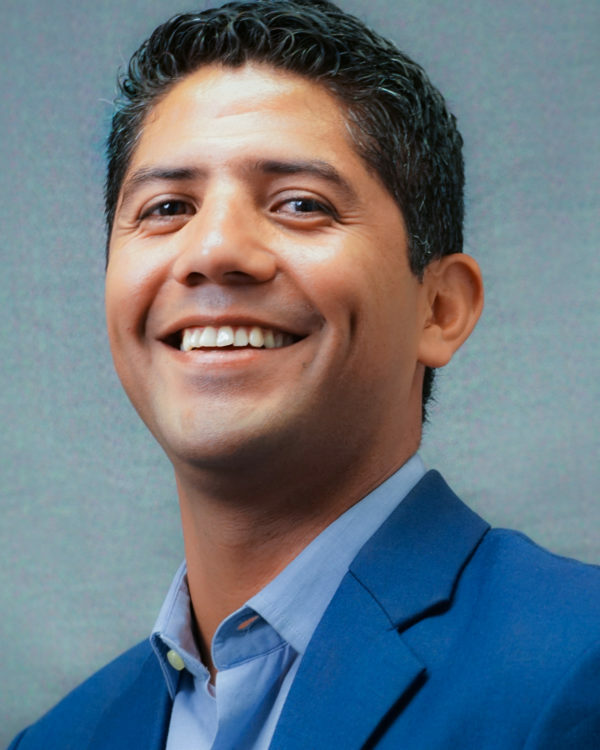 He completed the San Francisco-based Coro Fellows Program in Public Affairs in 2014. Anthony is a graduate of the Coro Fellows Program in Public Affairs and holds a B.A. in Religious Studies from California State University, Bakersfield. He serves on the board of Gratefulness.org board and as an adviser to both the Fredrick Douglas Family Initiative and the President’s Advisory Council at Character.org.